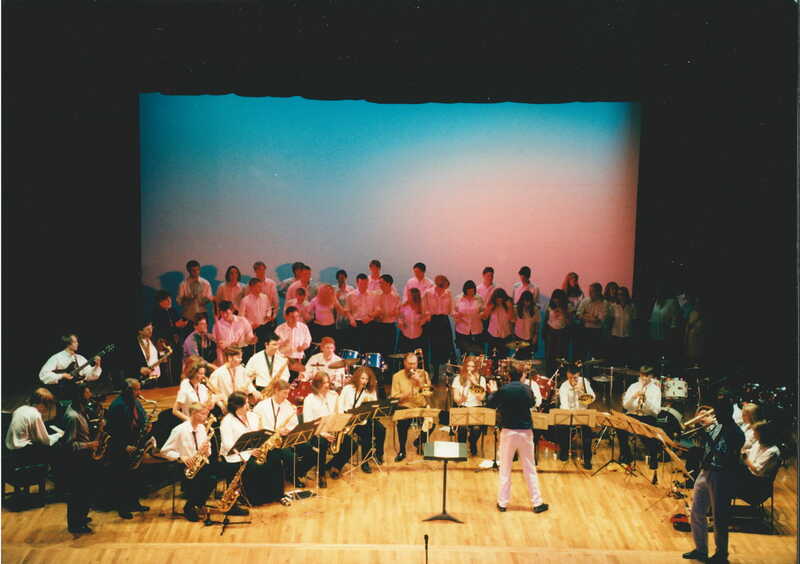 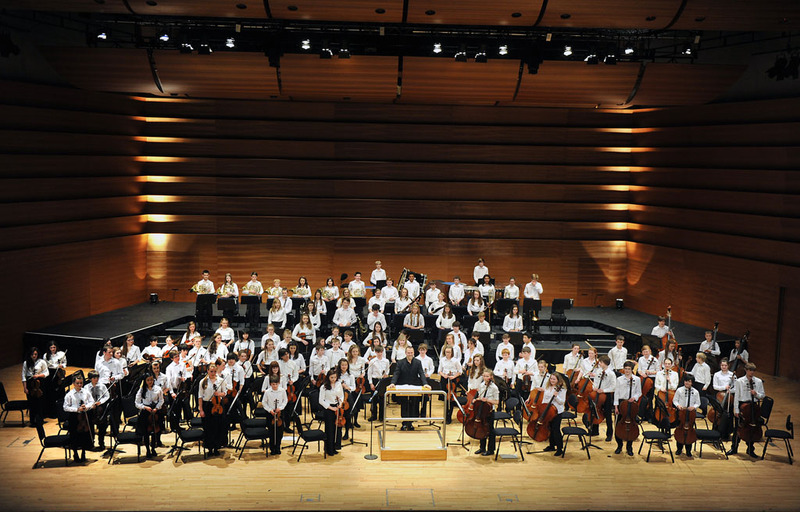 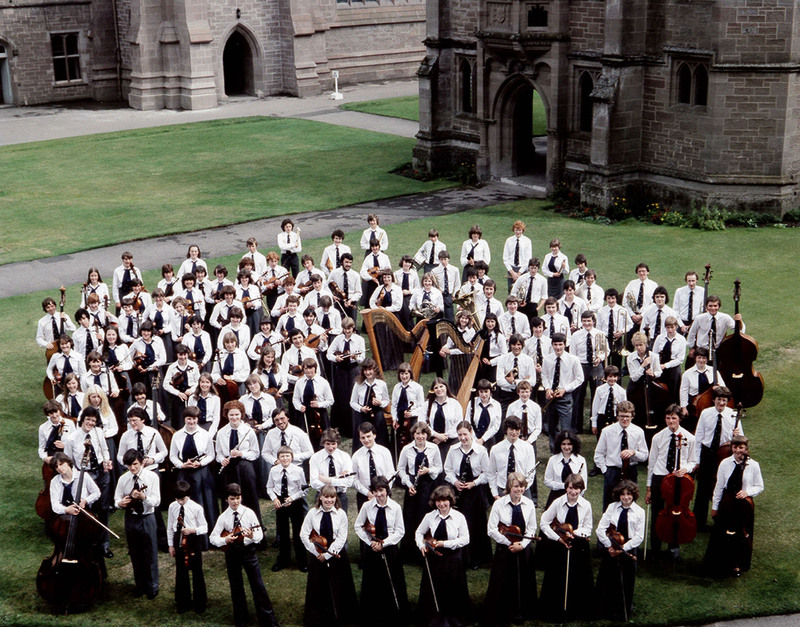 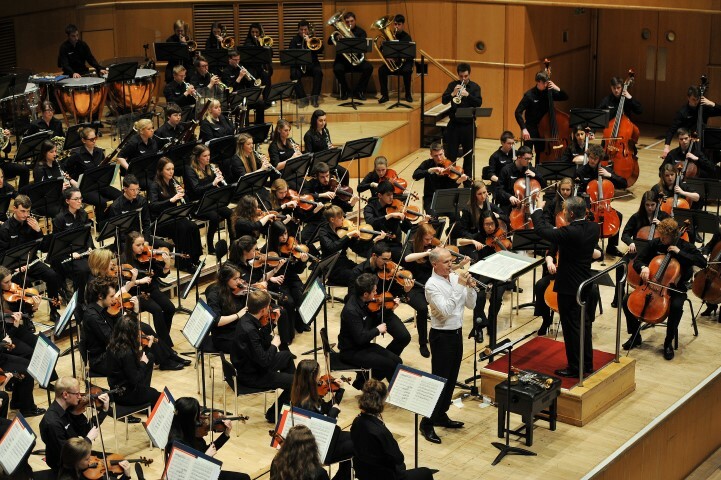 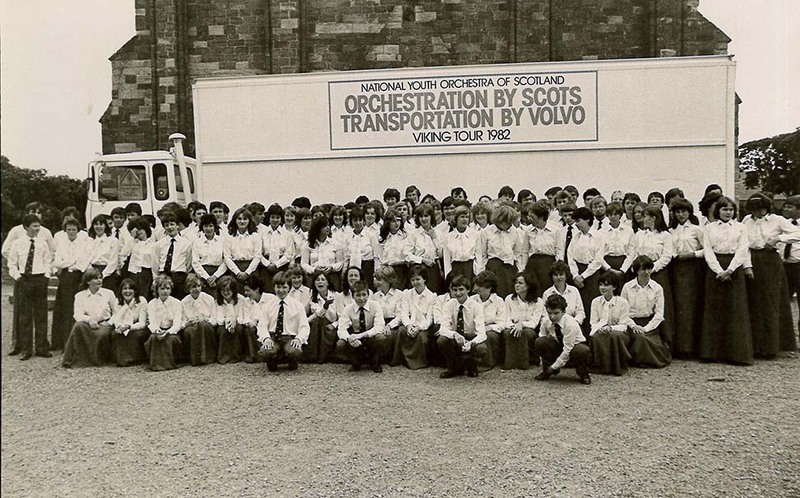 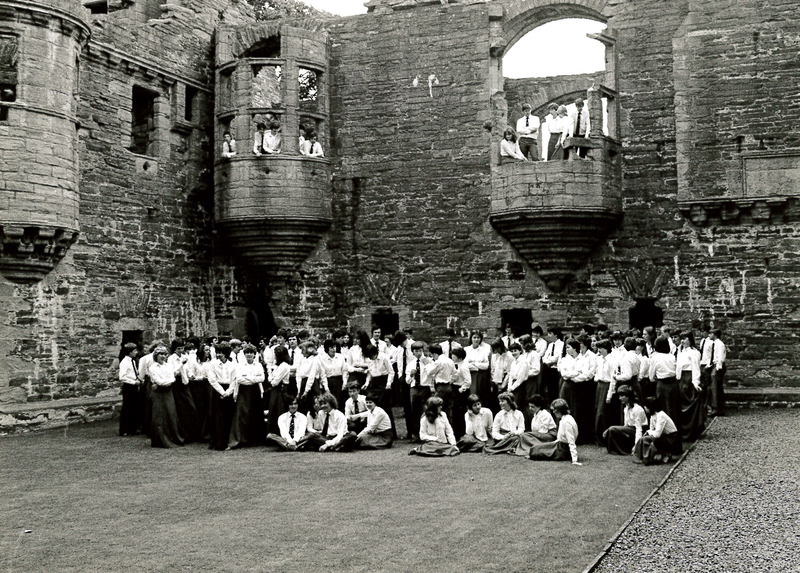 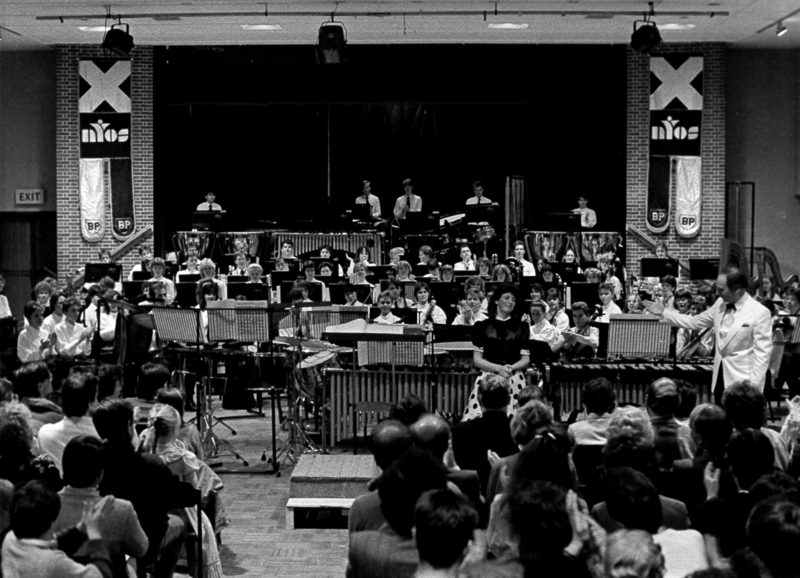 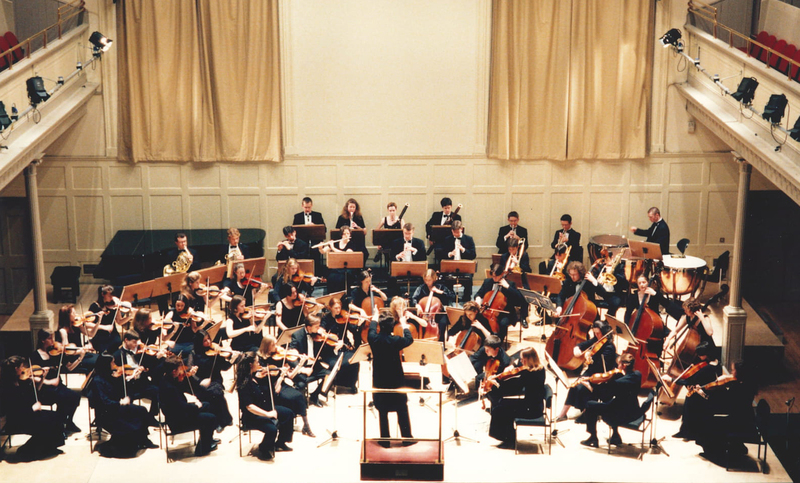 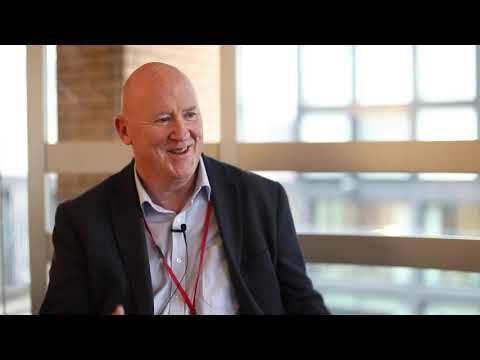 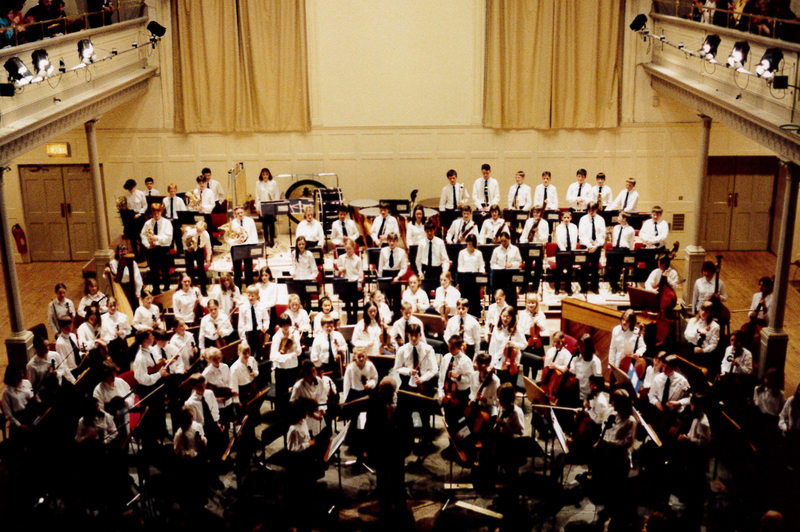 This is a BBC documentary made for the programme Spectrum in 1982, which follows The National Youth Orchestra of Scotland as it embarks on a tour of Orkney, The Faroe Islands, Norway, Sweden and Denmark. 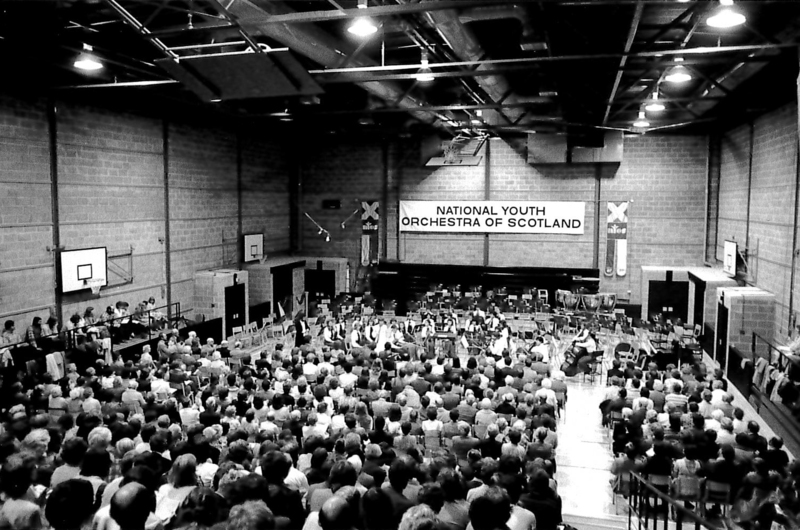 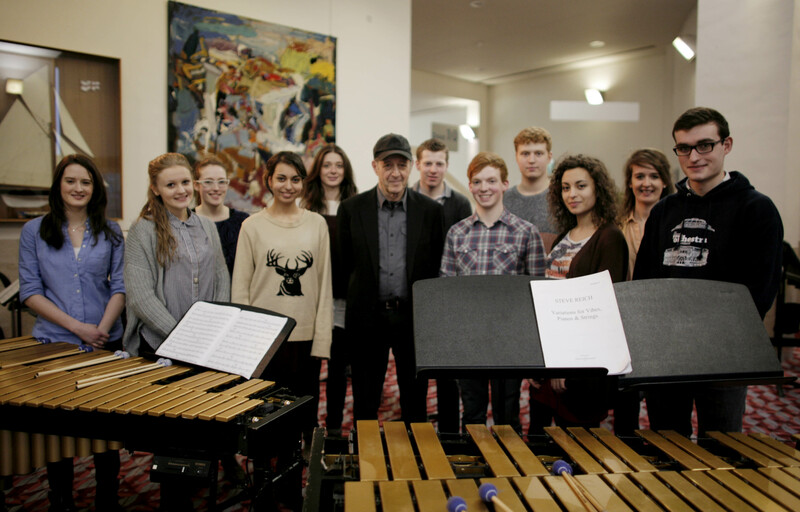 Dubbed the Viking Tour because NYOS commissioned composer John McLeod to create a piece of music especially for the tour. 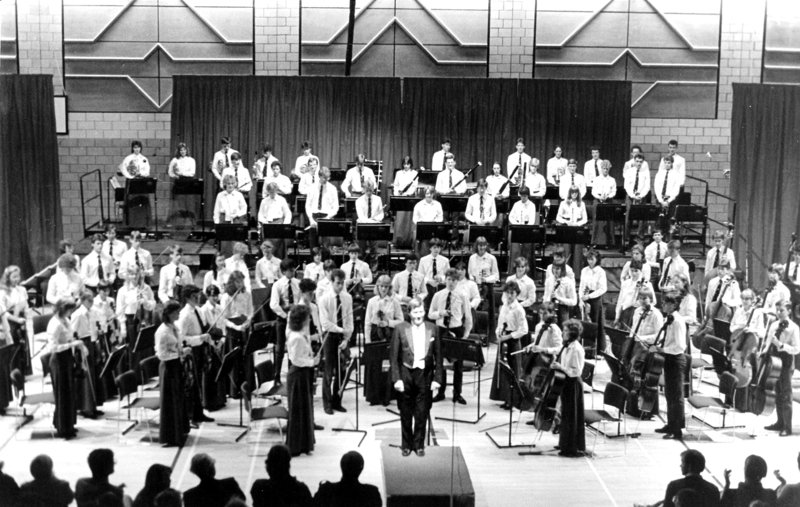 The composer in turn drew inspiration and indeed named the piece after the famously excavated Viking burial vessel 'The Gokstad Ship'. 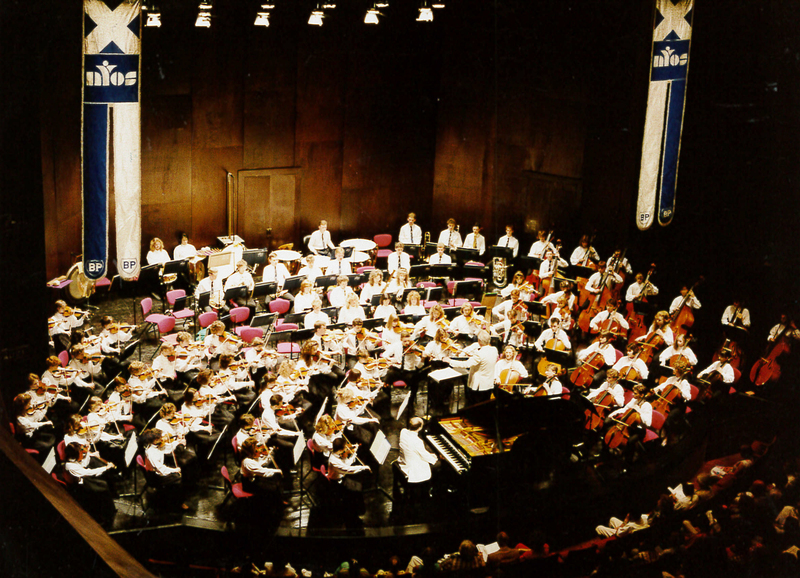 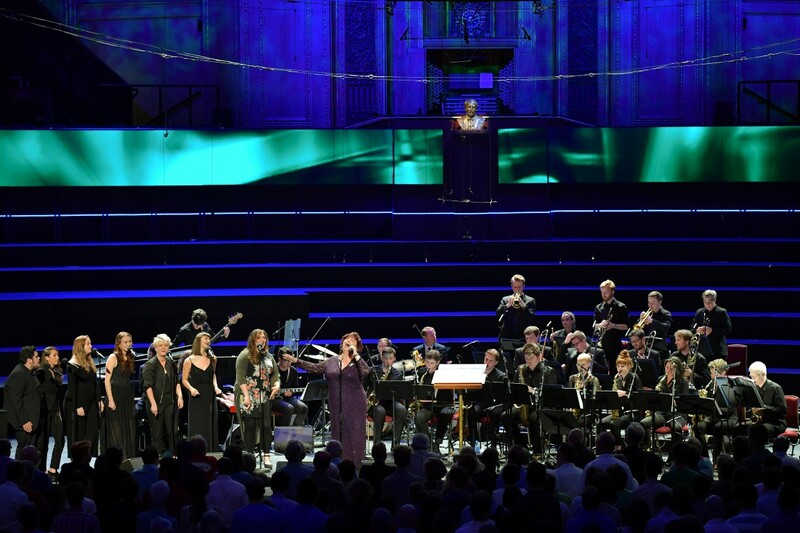 The programme captures the essence of the tour with behind the scenes footage of rehearsals, recreation time and of course performances at each of the venues. 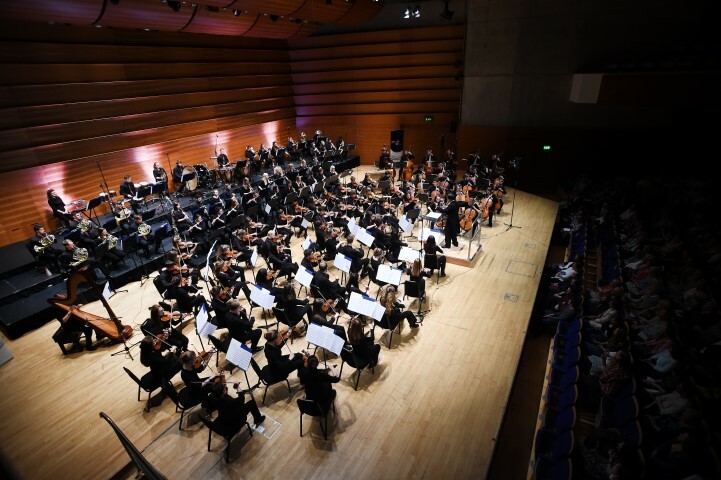 All this is set against the backdrop of the Northern Scotland's and Scandanavia's beautiful landscape and accompanied by a wonderful score featuring music selected to be performed on the tour.